It is only normal for vehicle owners to dent their cars at least once. There are people who would opt for the do-it-yourself quick fix on their car dents by using fillers. It may seem simple, easy and efficient, but there are reasons why fillers are not the best option and why you should not use them. What are Car Dent Fillers? Body filler is a substance for the dents in a car body. It is used by sanding the area and removing the paint to expose the metal layer where the filler will adhere to. In this process, other materials are also used such as touch up paint, primer, clear coat and spot putty, among others. One of the most commonly used methods is a plastic body filler, but it may have a limited life span. Through time, it may shrink or cracks may develop, especially if large amounts were used. It may last for only a few months, and excessive variations in temperature or humidity may aggravate this. When metal portions in the body of your car become exposed, it becomes prone to corrosion and other damages. The insides of your vehicle may also be damaged by the dents, so it is best to have them checked by a professional before further damage occurs. There are lead fillers available which does not have those mentioned problems, but they need a higher amount of skill and time to work with. It is not ideal for beginners or first time workers with this problem. The process is also quite complicated since involves the use of heat and does not work well with thinner metals since it may overheat or weaken the metal. It is also harder than plastic body fillers, and so it is much more difficult to level or sand. Aside from the time and effort it takes to do the dent repair by yourself, it is better to take your car to an auto repair shop because they are the experts and they can restore your car to its original state. This is very important so that the market value of your car does not depreciate. 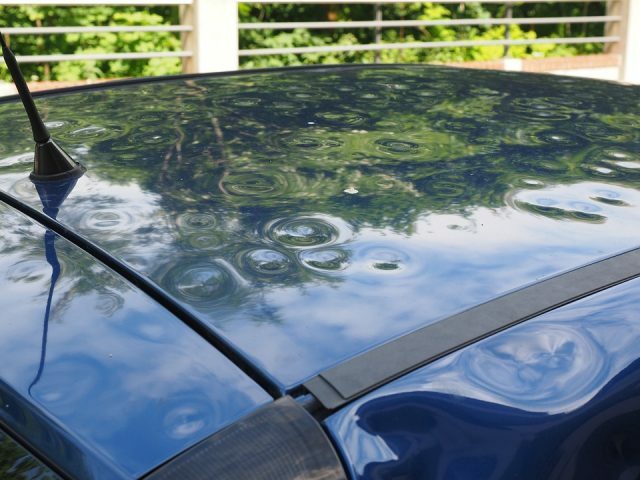 The appearance of your vehicle may even be badly affected with a filler project gone wrong. If you have a dent in your vehicle, consider bringing it to your auto repair shop right away instead of buying those filler kits. It is safer, more efficient and time-saving. Written by Marc Laferierre, owner of Dents Unlimited. Dents Unlimited offers the best auto body repair Columbia MO has to offer.